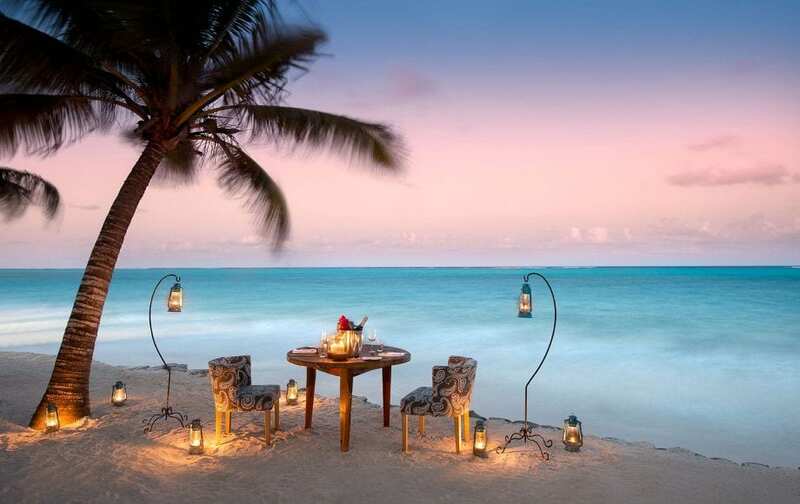 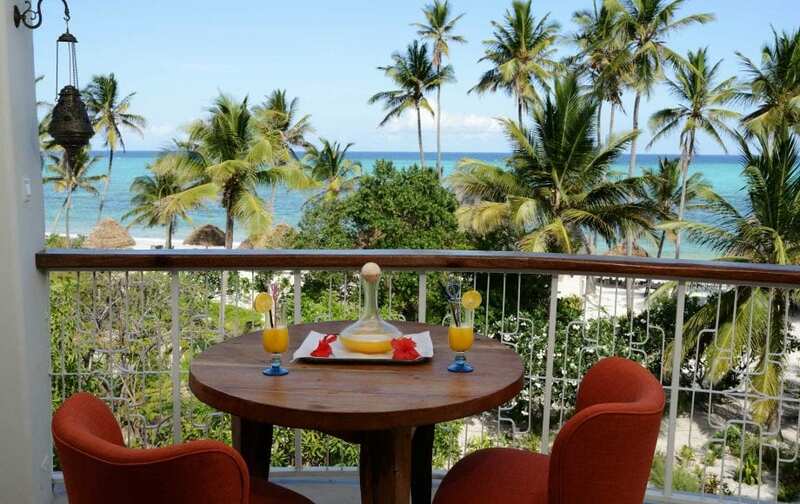 Zanzibar’s very name is a byword for romantic exoticism. 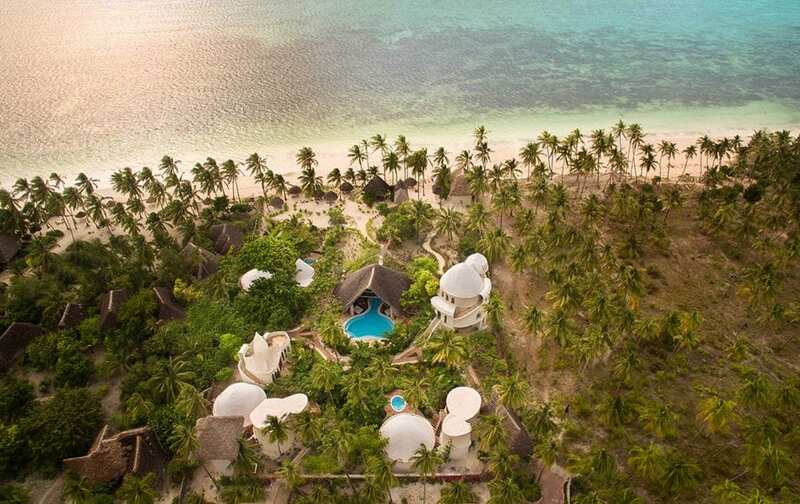 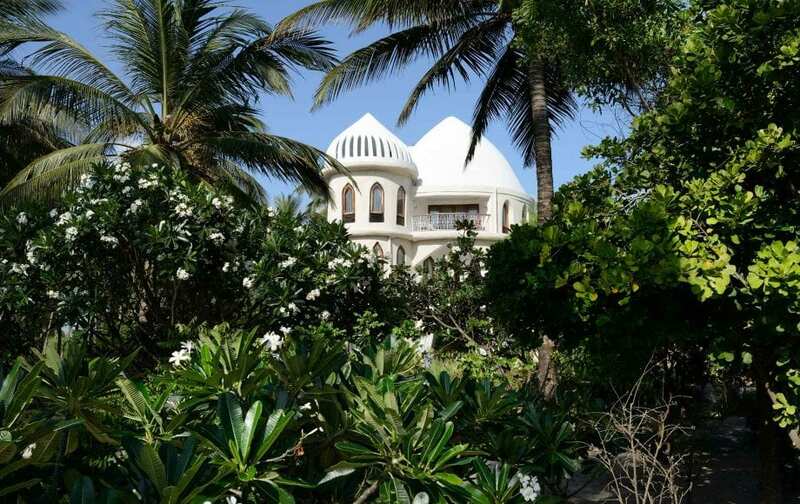 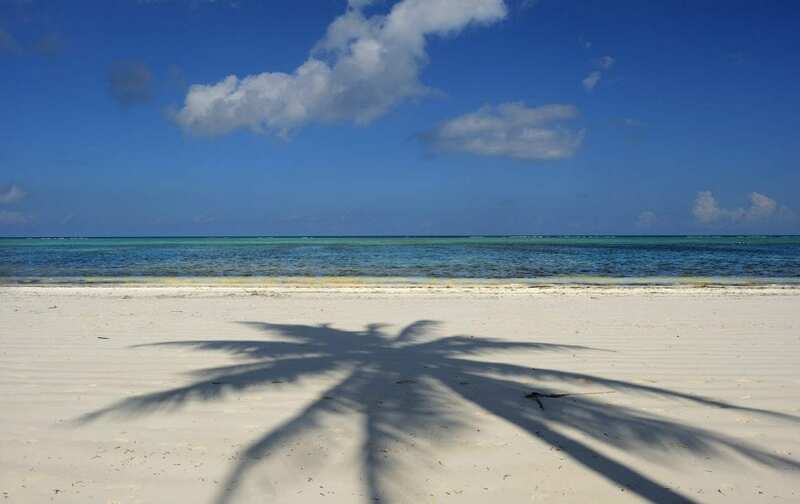 The island’s Indian Ocean air, perfumed with cinnamon and Arabic coffee, caresses travellers from the moment they step off their short flights from mainland Tanzania. 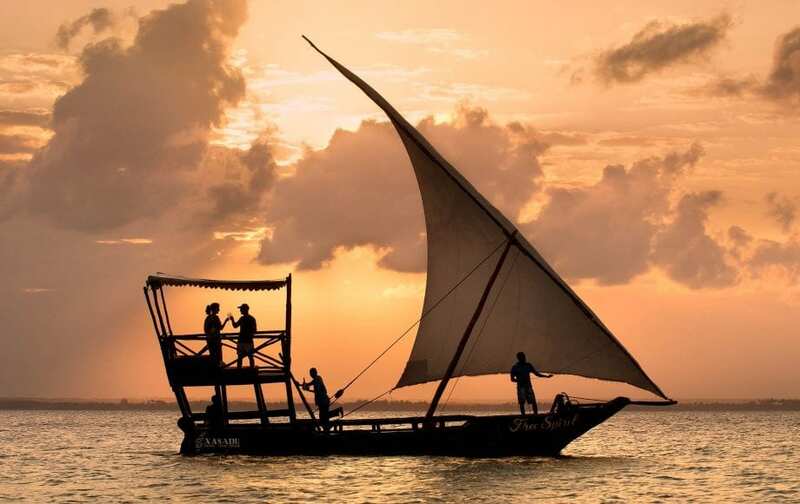 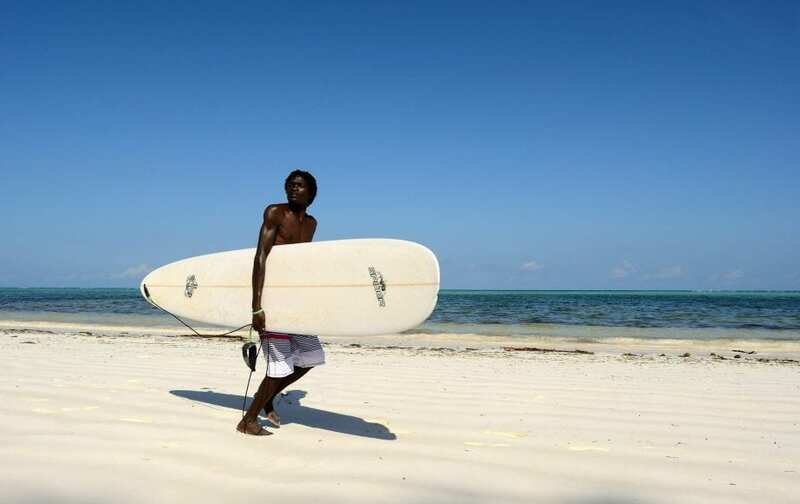 Its white sand beaches and serene resorts are marvellous places to unwind after a lively safari, and the meandering streets of Stone Town offer a colourful bit of history and a lot of interesting sparkle to a surpassingly lovely island experience.